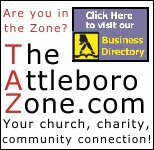 HEALTH OFFICIALS SEE INCREASED RISK OF MOSQUITO-BORNE ILLNESSES IN MASSACHUSETTS Board of Health want residents to know that the risk of mosquito-borne illness is on the rise in Massachusetts, and are reporting that mosquitoes infected with the West Nile virus have today been confirmed in North Attleboro. 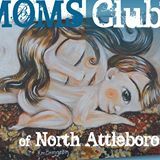 Spring is a great time to join the MOMS Club in North Attleborough! The Abortion Pill Can Be Reversed! 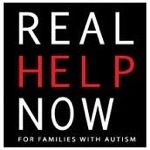 Make a difference in a child’s life this summer! 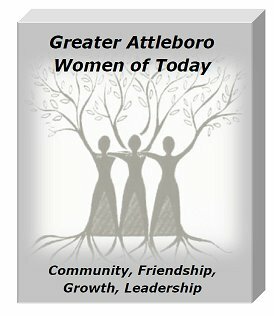 The Attleboro Area Council of Churches is adding activities to the Kids Summer Café free lunch program for food-­‐insecure children in the Attleboro Area and we need your help! 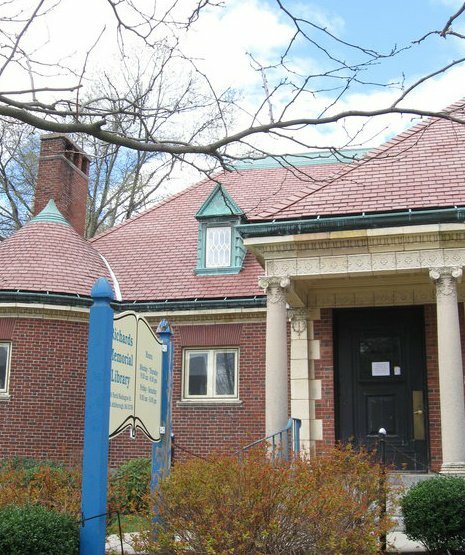 The Kids Summer Café offers children of low-­income families free lunches at Attleboro inner-­city playgrounds during the summer. Many children who receive free or reduced lunches during the school year are at a high risk of hunger when school is out. 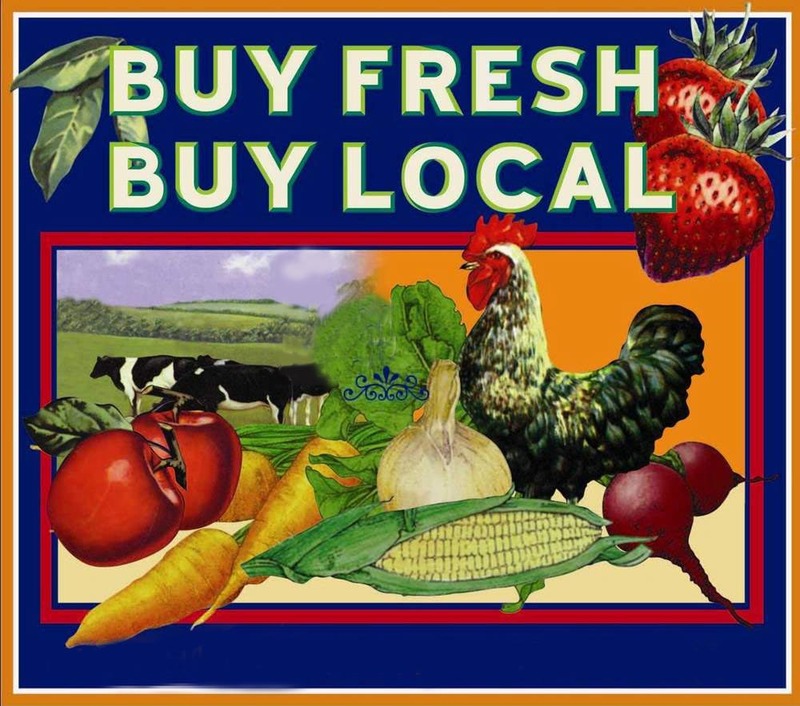 The following is a list of needed items to help feed the children in our local area. All donations are appreciated.